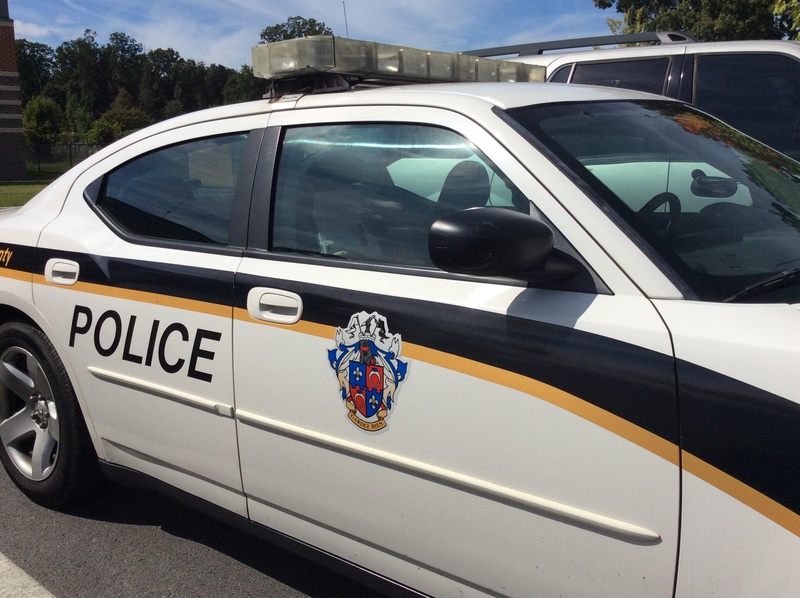 Montgomery County authorities are investigating the death of a Frederick man who was killed in an industrial accident on Monday morning. It happened at 24420 Frederick Road in Clarksburg. On his Twitter account, Fire and Rescue Spokesperson Pete Piringer said the worker involved in the accident died from his injuries at the scene. Police have identified the deceased worker as 28-year-old Glenn Edward Baugher III. 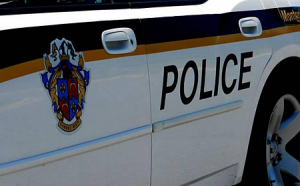 Police Spokesperson Rick Goodale said the Maryland Occupational Safety and Health Administration (OSHA) will investigate the cause of the fatal accident. Goodale said no foul play is suspected in this incident. No other information has been released to date. UPDATE: The deceased male from this morning's industrial accident is being identified as Glenn Edward Baugher III, age 28, from Frederick. Employee was adult male. Succumbed to injuries at scene.